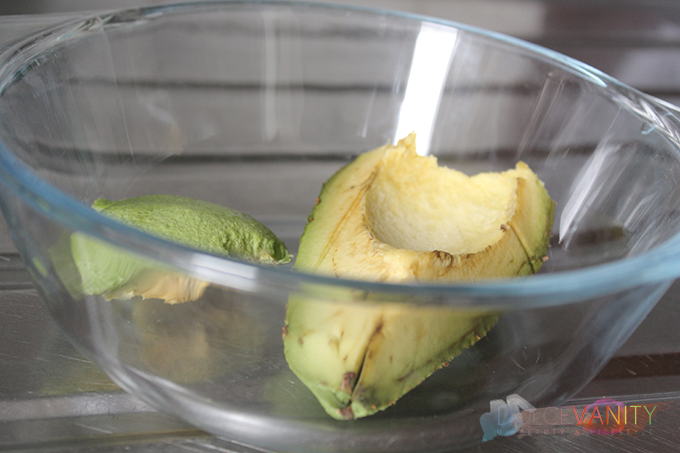 I asked you to leave me suggestions on my feedback page as I would love to accommodate your reading needs when possible and seeing as homemade recipes are one thing I like to do and was a top suggestion I decided to share with you my EMERGENCY mask !! Last week or so my face has decided to rebel, I'm dealing with an angry teenager in reference to my spots. There's a few reasons I can put my breakdown to but it's not a current situation that's in my hands to correct. All I can do is calm it down a little. 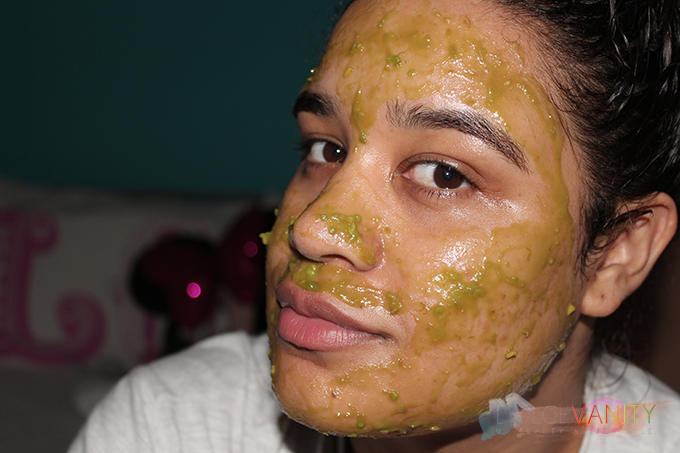 Avocado, honey and aloe vera juice face mask. 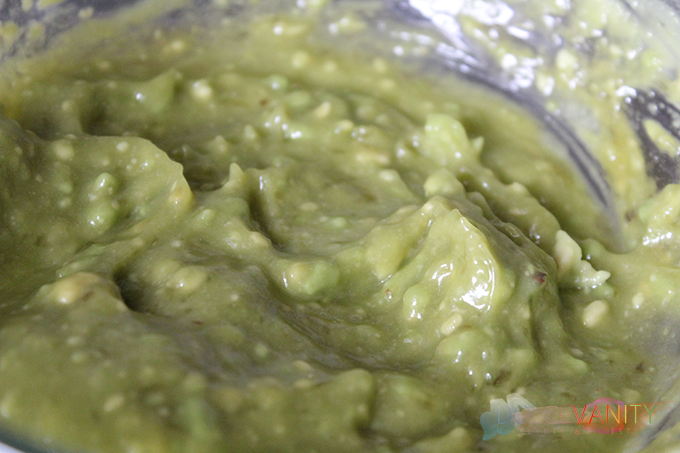 Avocado : Anti-ageing, Vitamins A & C, Protects against sun damage, some sources say due to the deep cleansing it's great for acne. 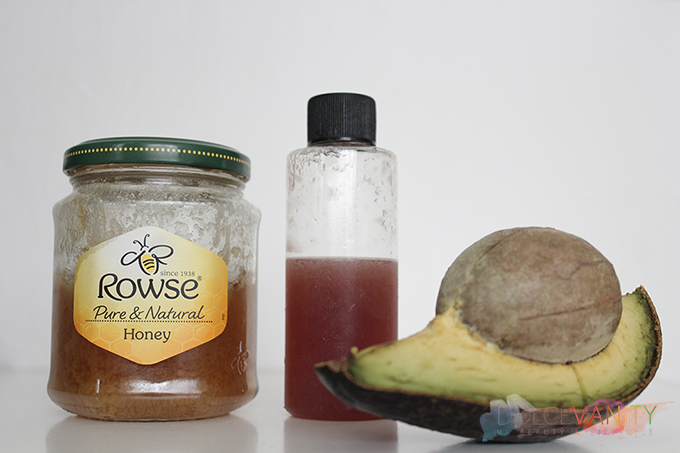 Honey : Antibacterial & Anti-inflammatory. Aloe Vera : Soothing, Vitamins A, B1, B2, B6, B12, C and E, Folic Acid and Niacin, Anti-Inflammatory. 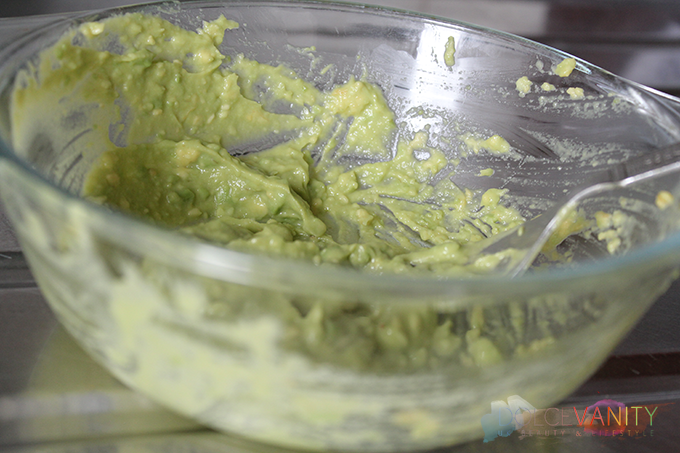 Using a fork begin to mash the Avocado into a paste. 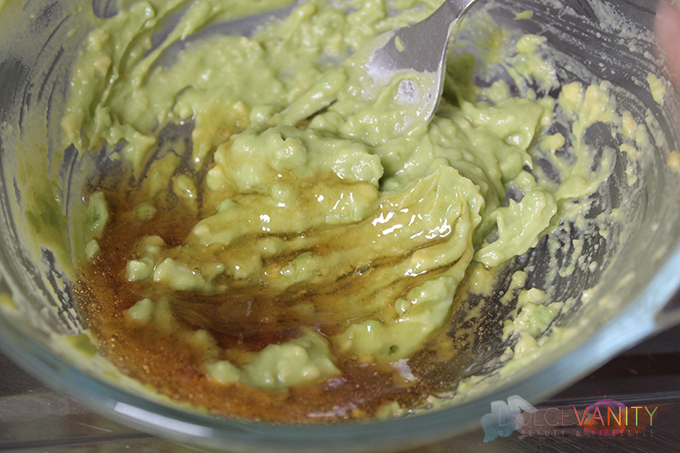 Taking 1 tablespoon of Honey & Aloe Vera juice and mix into the Avocado paste. Mmmm appealing - not. Even at room temperature it's cooling, leaving on for 10 - 15 minutes, I washed it off with warm water and continued with my normal face routine. My T-Zone didn't feel as oily and my spots started to soothe - even this morning the redness has gone down to pink which is now going to start the second stage being that of applying Vitamin E oil to prevent or reduce any scarring which may occur. This is safe to use daily, every other day - doesn't have to be a one hit a week wonder. -- The quest for that perfect skin huh. Would love to know if any of you try this and what you thought of it! ?